FREEBIE: Purex Complete with Zout Sample for Free (or a Coupon)! 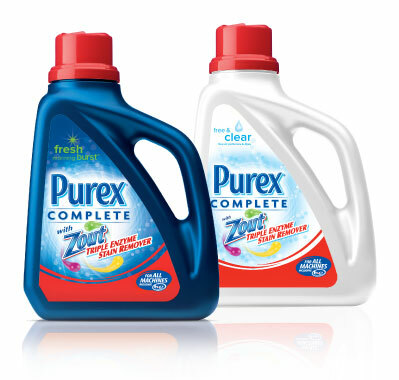 Go here to request a FREE sample of Purex Complete With Zout! Or if you'd rather have a $1.00 off coupon you can get that instead of the sample! Cool!